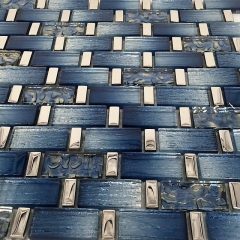 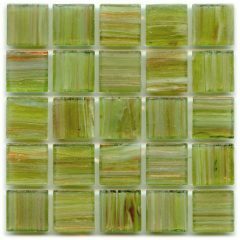 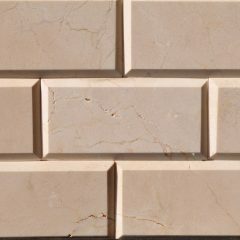 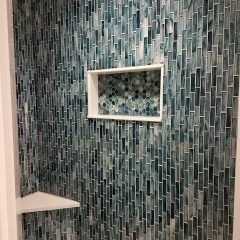 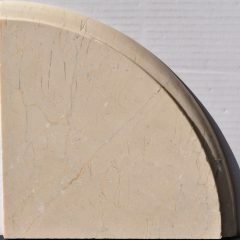 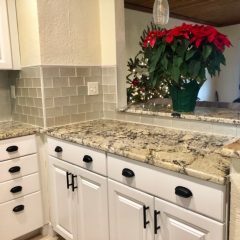 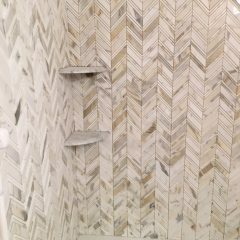 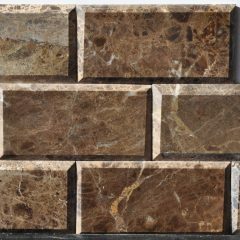 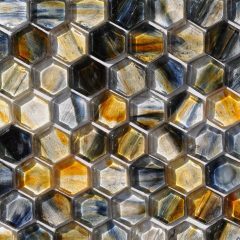 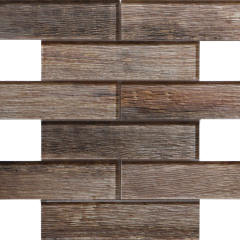 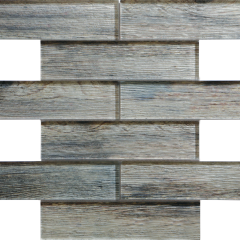 Glass Tile Home Viera Florida – Finest Quality, Factory Prices Pool Tiles Florida, Shop our selection of glass tile Florida, marble, designer backsplash, and pool tile Florida. 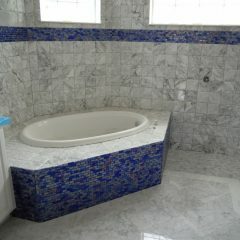 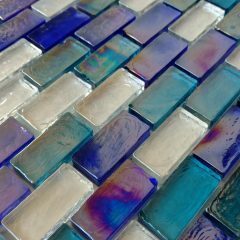 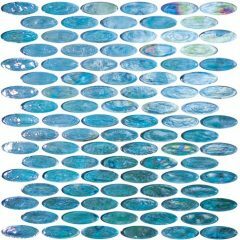 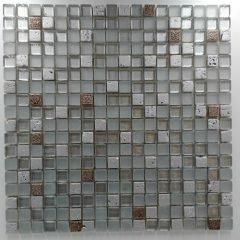 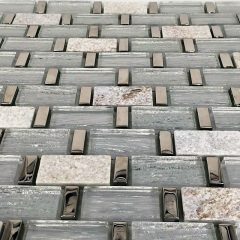 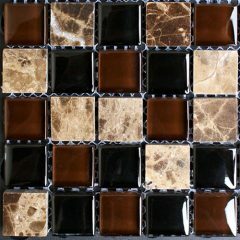 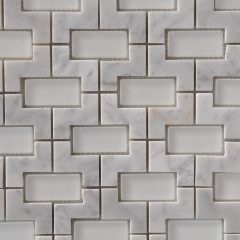 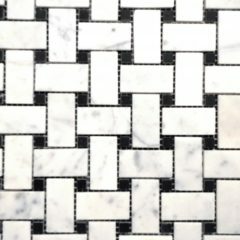 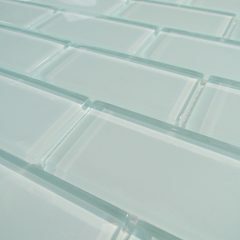 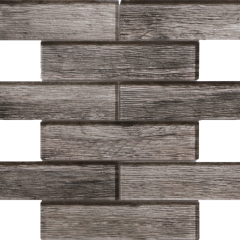 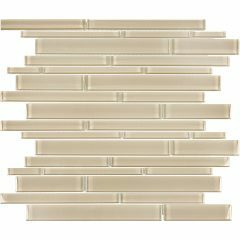 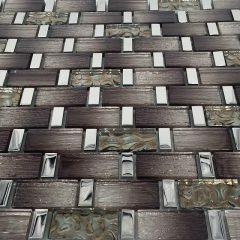 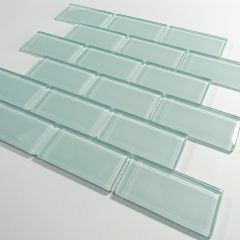 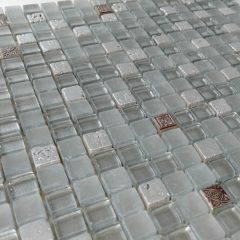 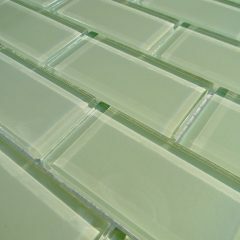 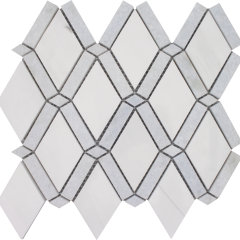 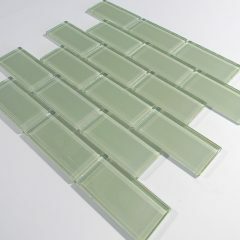 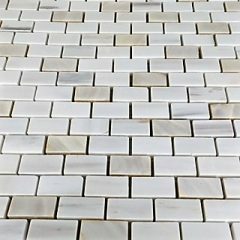 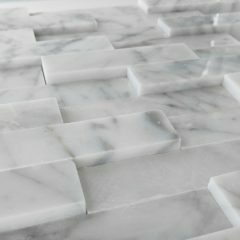 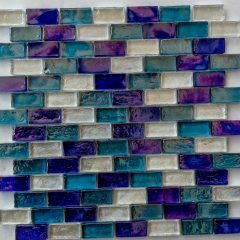 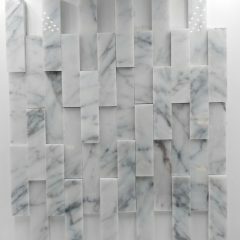 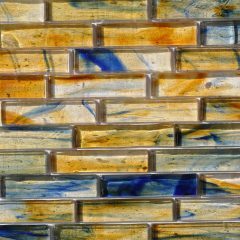 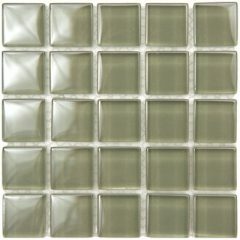 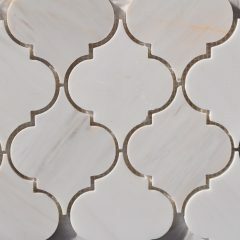 Free shipping on orders over $99 – Glass Tile Home est. 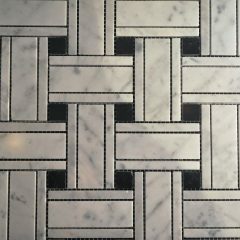 1998!